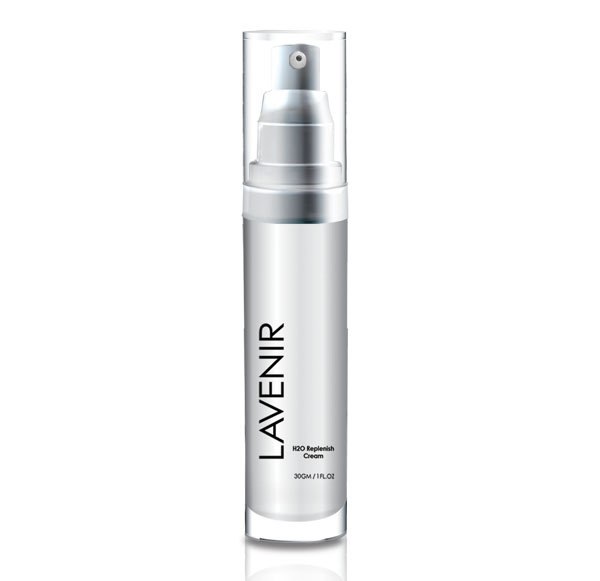 LAVENIR H2O Replenish Cream acts like a water network to provide instant freshness as soon as it is applied and liberates the ingredients in its formula all day long for reinforced effectiveness. Continuously used for 10 to 15 days will show results. Apply evently on the face after careful cleansing, massage gently until fully absorbed by skin. Then use day or night cream. Aqua, Sodium Hyaluronate, Glycerin, Propylene Glycol, Phenoxyethanol Carbomer, Opuntia Ficus-Indica Stem Extract, Aminomethyl Propanol, Ethylhexylglycerin.